Options for purchasing electric two-wheelers have just gone up as Avan Motors launched its Xero+ electric scooter in the Indian market. The electric scooter has been priced at INR 47,000 (ex-showroom pan-India). The scooter was first showcased in India in September last year. Avan Xero+ comes with the option of single and twin battery pack. With a single battery pack, the electric scooter can cover 60 km while twin offers a range of 110 km. The electric scooter gets a rated top speed of 45 kph while the range depends on the battery pack. The Xero+ can be purchased with a single battery pack and twin battery pack. With the single pack, the Xero+ can cover a range of 60 km while the twin pack delivers 110 km per charge. The charging time is quite low and the two battery packs, as mentioned on the company's website, can be juiced up in about 4 to 6 hours (for each battery). The removable battery packs can be charged in regular power sockets. Stopping power comes from a disc brake at the front while a drum unit performs the anchoring duties at the rear. Electric vehicles are the future of commuting and our vehicles have shown that eco-friendliness need not come at the cost of less performance. The Xero+ has received great response from our users and comes at a very practical price point. 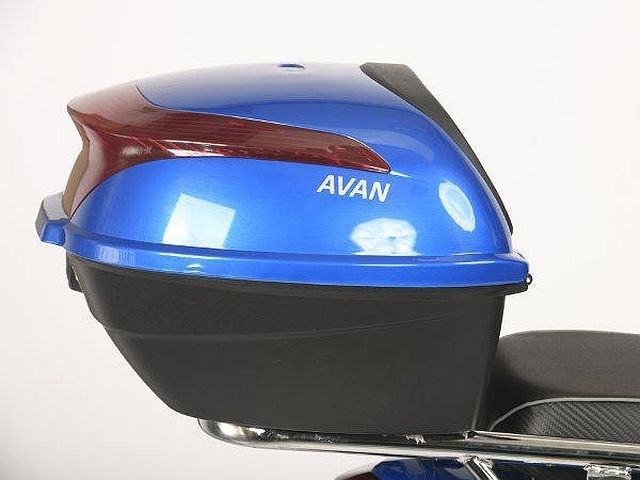 Continuing with its success story further, Avan plans to launch new scooters and vehicles across categories to meet the needs of a wide consumer segment. Every product will be a unique one in its category, equipped with an array of features that will make them a leader in their respective segments. We are also working with advanced technology that promises to enhance the user experience and benefit them in different ways. With our new range of e-scooters and an efficient pricing strategy, we want to encourage more people to go the EV way, not just as a novelty but as a big part of their lifestyle, becoming the norm rather than an alternative. Buyers can avail extended warranty, after-sales services and Road Side Assistance. 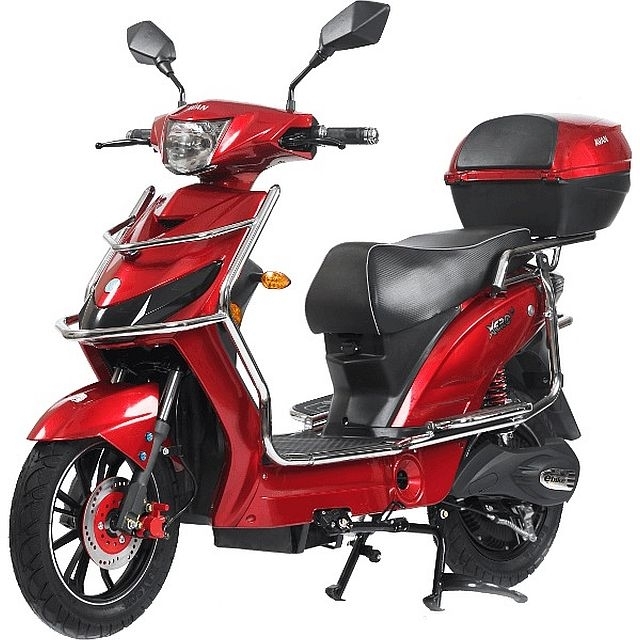 The electric scooter can be purchased at INR 47,000 (ex-showroom Pan-India). The maximum payload is 150 kg. The electric scooter would be available with an extended warranty and Road Side Assistance.